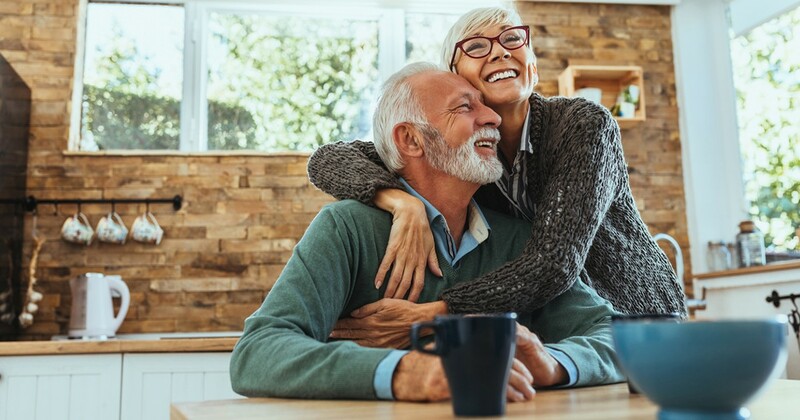 If you’re at an age where you need to be taking Required MinimumDistributions (age 70.5) from your IRA, a qualified charitable contribution andsome planning may allow you to lower your overall tax liability. Let’s say that a couple’s 2019 itemized deductions include $8,000 inproperty taxes, $4,400 in interest and $20,000 in charitablecontributions. That would total $32,400 which exceeds the 2019 $25,300standard deduction for married couples, 65 years of age or older, filingjointly. Their required minimum distribution from their IRA is $40,000 which will betaxed at ordinary income. If this couple is in the 24% tax bracket, thetax liability would be $9,600. Alternatively, if they made the $20,000 in charitable contributions fromtheir IRA as a Qualified Charitable Contribution, it would not be taxable inthe withdrawal. The balance of the RMD of $20,000 would be taxable at 24%which would have a tax liability of $4,800. Their $32,400 worth of itemized deductions would be reduced by the $20,000because it was paid from the IRA which makes their itemized deductions$12,400. The $25,300 standard deduction would benefit them more by anamount of $12,900 increased deductions. At 24%, this would reduce theirliability by $3,096. In the first instance, they would owe $9,600 in taxes due to the $40,000 RMDfrom their IRA. In the second example, because of the increased amount bytaking the standard deduction, the net tax liability would be $1,704 ($9,600 -$4,800 – $3,096 = $1,704). This example shows how shifting contributions to a Qualified CharitableContribution will get the same amount to the charity but lower the RequiredMinimum Distribution that must be recognized as ordinary income. Theshifting also gives the taxpayers the advantage of a higher amount of thestandard deduction than the itemized deduction. As always, before taking action, you should get advice from your taxprofessional on how this strategy may impact you. There is informationavailable on www.IRS.com for IRSRequired Minimum Distribution FAQs and QualifiedCharitable Distributions.